Want to lose pounds the healthy way? Put these five power foods on your plate, and eat your way to a smaller size. This rich protein has the power to fill you up, thanks to plenty of healthy fats that also pack metabolism-boosting omega-3’s. More than 90 percent water, cukes are great for beating bloat or when you want a crunchy snack for next-to-no calories. A recent study found that munching on these berries instead of other sweets led people to eat an average of 134 fewer calories at their next meal. 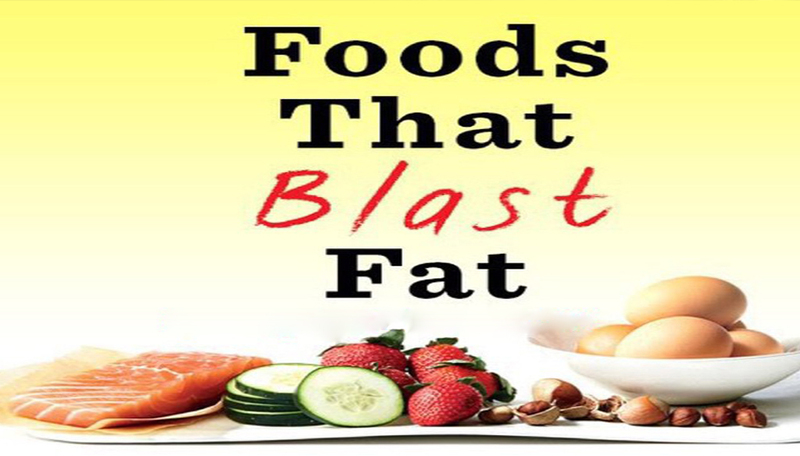 The smoky nuts are loaded with monounsaturated fats that can help blast belly blub. They also contain ample fiber, folate, and potassium. Two have nearly a quarter of the satiating protein you need in a day—one reason research shows that eating eggs in the a.m. = eating less all day long.